Have you seen some of the new superzoom digital cameras on the market today? Incredible stuff from the big name players and a feature you just won’t find on your smartphone – for now. Enough with all this smartphone talk of late. 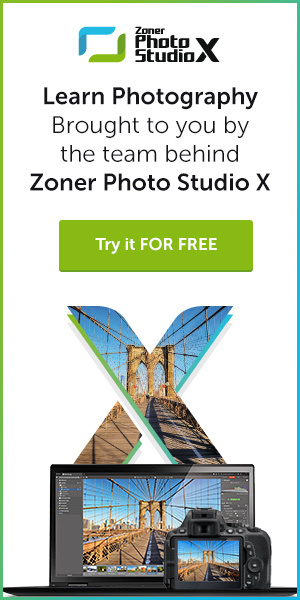 I’ve been guilty of writing quite a bit about “the camera you always have with you” and all the latest apps and accessories available to help take your smartphoneography endeavors to new heights. 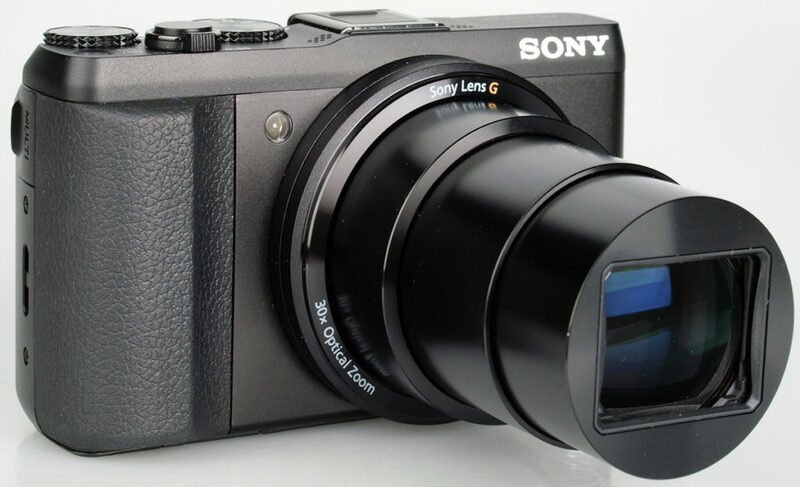 And have you seen some of the new superzoom digital cameras on the market today? Incredible stuff from the big name players and a feature you just won’t find on your smartphone – for now. Not to mention we’re typically talking about much higher quality optics, higher pixel counts and many other digicam-only feature sets. Nikon has released a pair of new mega-zooms – the updated Coolpix P610 features a 60x optical zoom and the Coolpix S9900 features a 30x optical zoom. 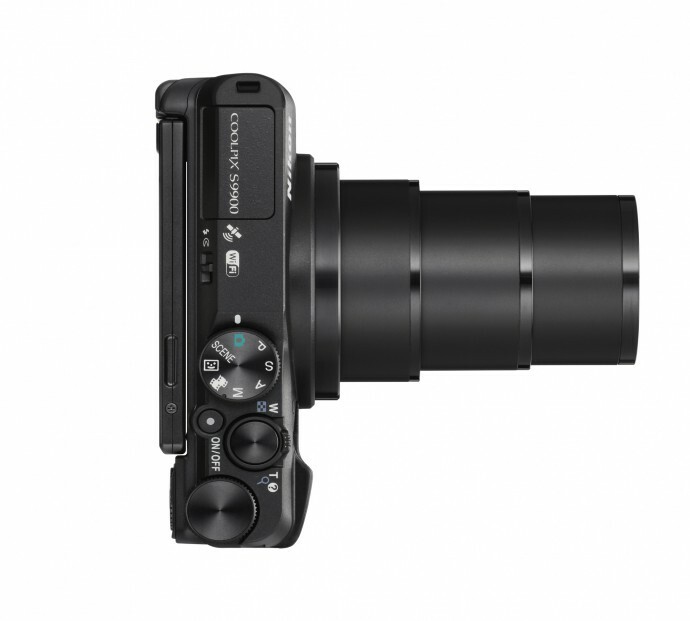 The P610 adds a16-megapixel, 1/2.3-inch type CMOS sensor and HD video at 1080/60p. 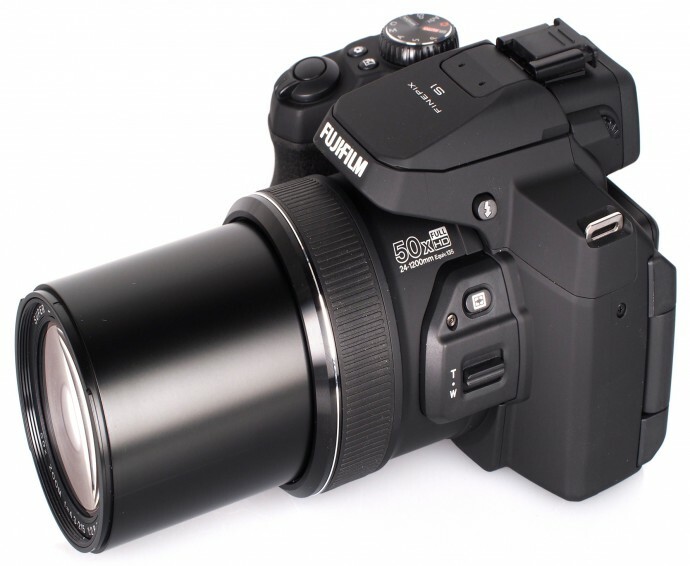 The camera also features Dynamic Fine Zoom (for an additional 2x zoom multiplier) as well as 4x standard digital zoom enhancement for a 5760mm-equivalent zoom – $499. The S9990 also offers 16-megapixel, back-side-illuminated CMOS sensor and a nifty Time Lapse Movie Mode as well as NFC connectivity for easy pairing and sharing with compatible smart devices – $349. 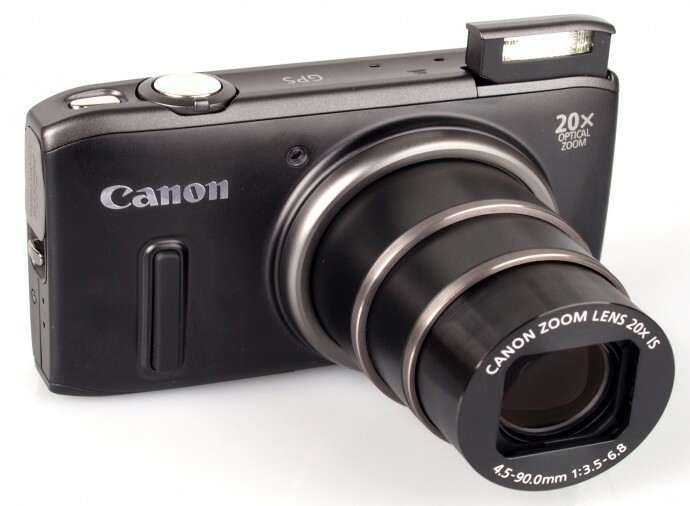 Canon’s new Powershot SX260 HS features a 20x zoom as well as a12-megapixel backside-illuminated CMOS sensor. Add Canon’s new Digic 5 image processor, which helps it shoot in bursts up to 10 frames per second, and very compact design and for $349 you’ve got a very solid superzoomer from Canon. 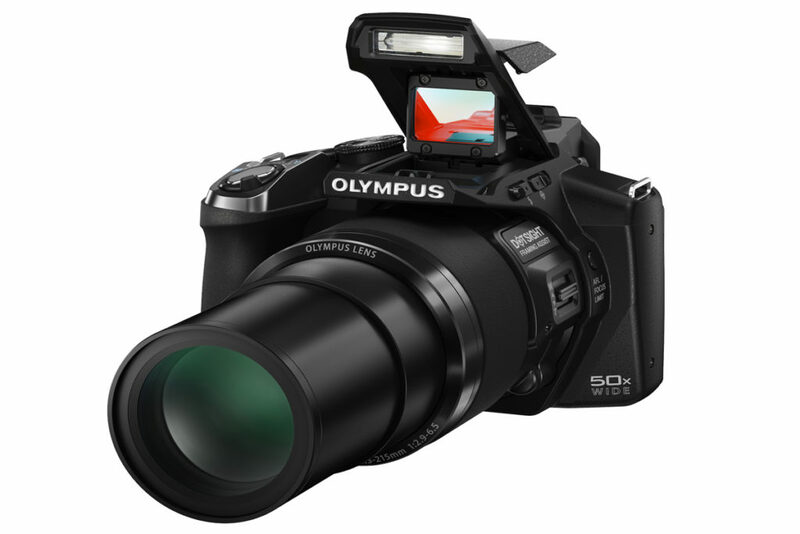 Olympus seemed to have essentially lost interest in the superzoom category for a while but last year’s release of the Stylus SP-100 suggests they are back. The camera’s 50x optical zoom f2.9-6.5 24-1,200mm lens with optical image stabilization certainly made a statement in the category. Add a 16MP BSI CMOS sensor and an updated Olympus image processor, the TruePic VII, and Olympus is clearly back making high quality superzooms- $349. Fuji’s FinePix S1 also features a 50x optical zoom but we really like about this one is its all-weather exterior design, a nice touch. 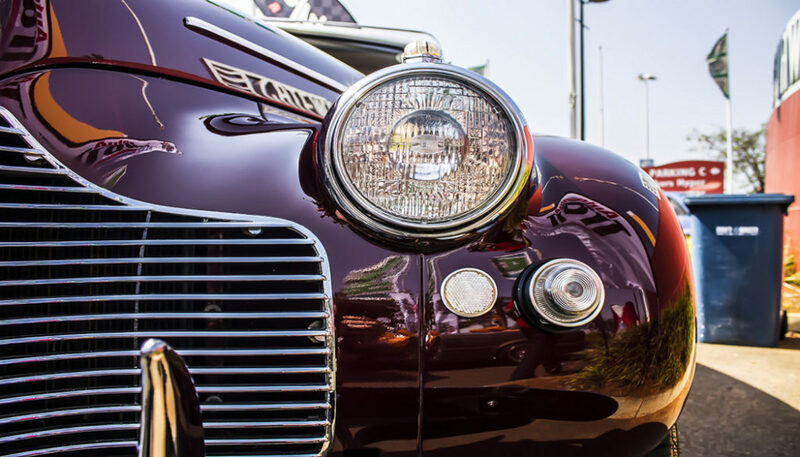 Additional features include 16MP CMOS sensor, built-in Wi-Fi and the camera can burst shoot up to nine photos at 10 frames per second at full resolution – $350.